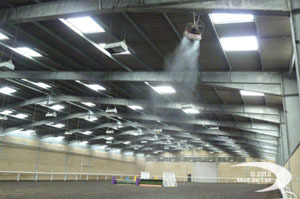 Removes dust and spores from the air without wetting floors, bedding, food stuffs or horse. 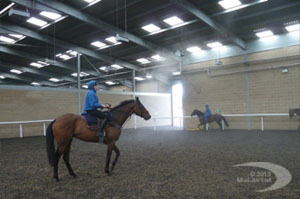 Prevents dust rising from dressage areas and provides a cooler atmosphere for horse and rider. 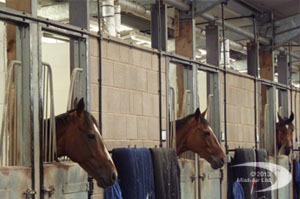 mist-air prevents lung and eye disease associated with bedding and foodstuffs.